LEARN FRENCH WITH ALEXA T-SHIRTS! Join Alexa and start learning French today! 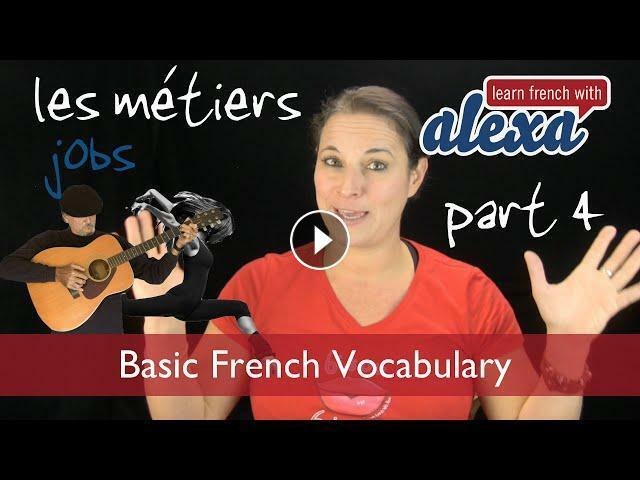 Subscribe here ► for more great 'how to speak French' video lessons. A new video is uploaded twice a week on Wednesdays and Fridays!